Mere Joyce is a writer of short stories as well as longer pieces for YA and MG audiences. Find out more about her short stories here! 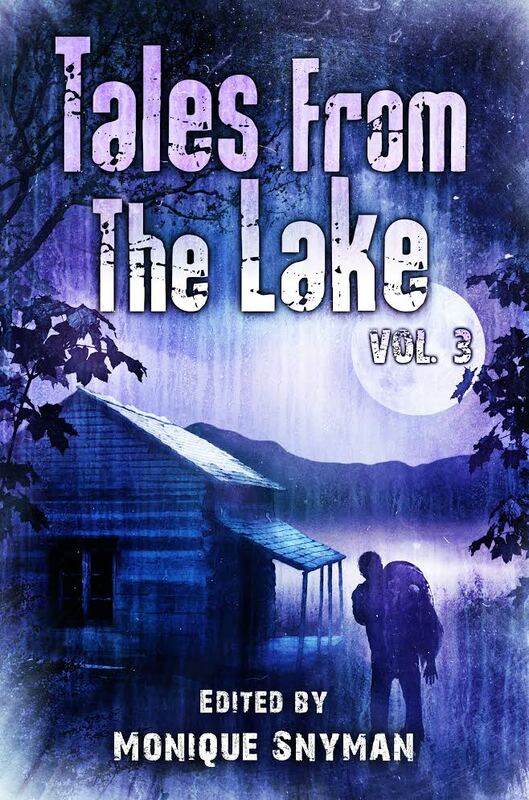 Tales fro m the Lake Vol. 3 features ghosts, monsters, assassins, alternate dimensions, creatures from the deepest depths and the darkest parts of the universe. A memory, a spectre, a feeling of regret, a sense of déjà vu, ghosts, machines, something you can’t quite put your finger on, a dark double, the long shadow of illness, your past, a nation’s past, your doppelgänger, a place, a song, a half-remembered rhyme, guilt, trauma, doubt, a shape at the corner of your eye, the future, the dead, the undead, the living, a grey cat, a black dog, a ticking clock, someone you used to know, someone you used to be. We are all haunted. Short Sharp Shocks Vol 1: Amok! 3. In or into an uncontrolled state or a state of extreme activity.